Beeswax forms the home of the bees and it is a by-product of the honey production. 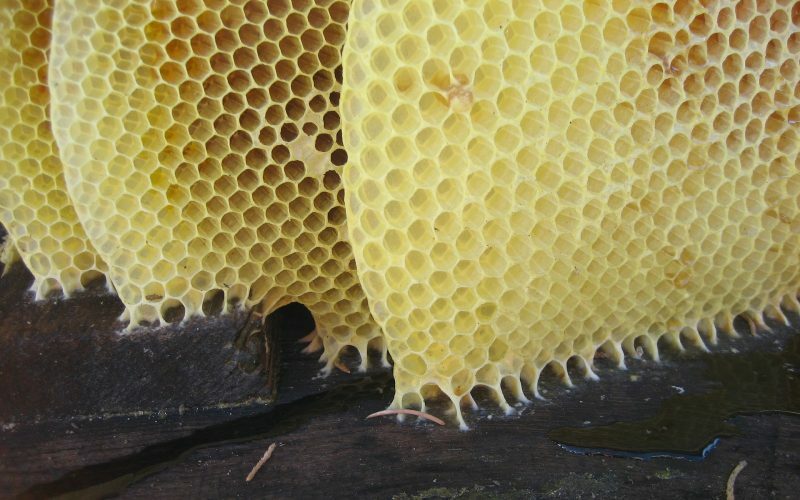 There is much to be said about the building of a bee hive and the role of the wax in it. Let me highlight that beeswax is a natural product, edible (in small amounts), and it contains many of the beneficial properties of honey. Beeswax is a wax, obviously. It can be slightly softened with body temperature alone but its melting temperature is at 62°C. 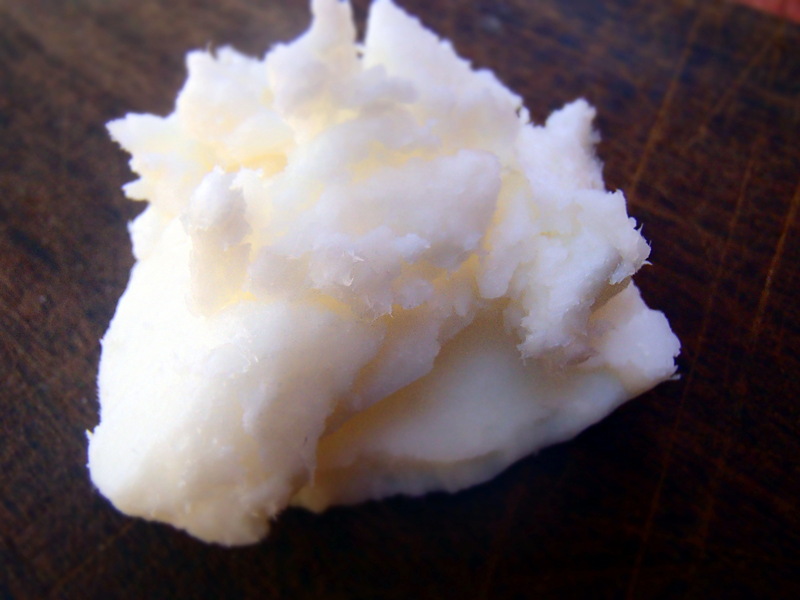 In order to use it in skin care products, the wax must melt to combine it with other ingredients. Once combined, a product containing beeswax retains a slightly waxy feel to it. This feeling can be unusual at first and might bother some people. However, the wax layer that is created on the skin acts as a protective layer against irritants while ‘locking in’ the skin’s moisture. The protective layer of beeswax is the best property of beeswax, in my opinion. It means that the skin does not dry out and it is still able to breathe. The same as honey, beeswax also has antibacterial, anti-allergenic and anti-inflammatory properties. This means that the wax is excellent for healing irritated skin and even minor cuts. It can also help with infected skin as well as with rashes and eczema. Beeswax also contains vitamin A which helps with cell growth and thus the rejuvenation of the skin. 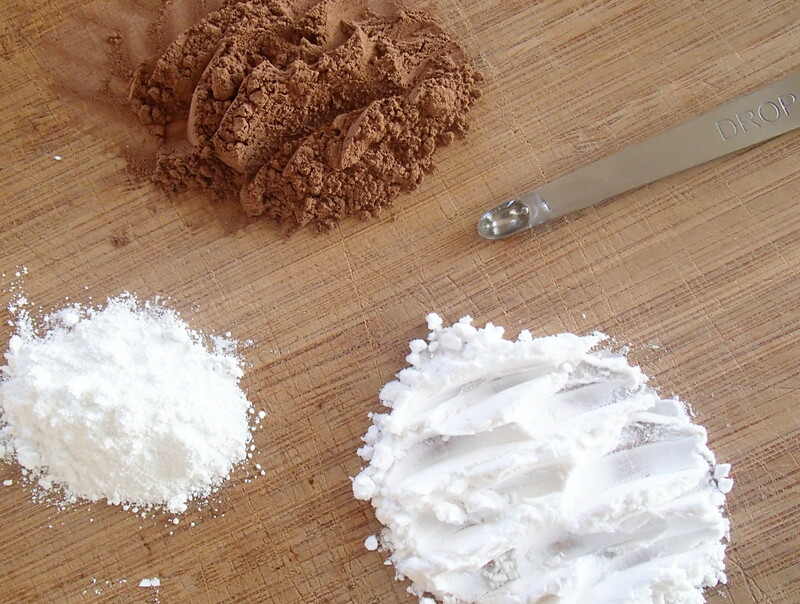 Vitamin A further softened and hydrates the skin. For homemade skin care products, beeswax is excellent for thickening creams. I use it for example with coconut oil. 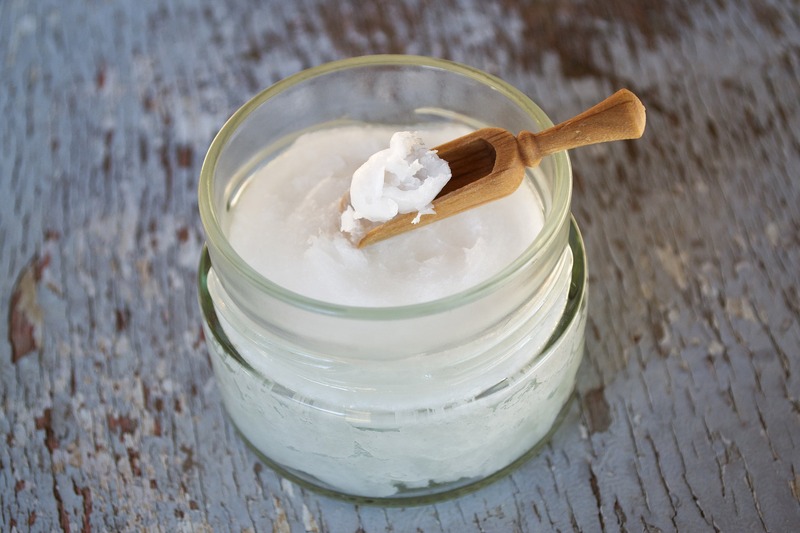 Coconut oil has a very low (24°C) melting point but in combination with beeswax it is more stable and does not melt as easily. There three different grades of beeswax: yellow or raw, white or bleached, and absolute beeswax. The yellow wax is the least treated while the absolute wax has been treated with alcohol. Beeswax is cleaned by filtration. 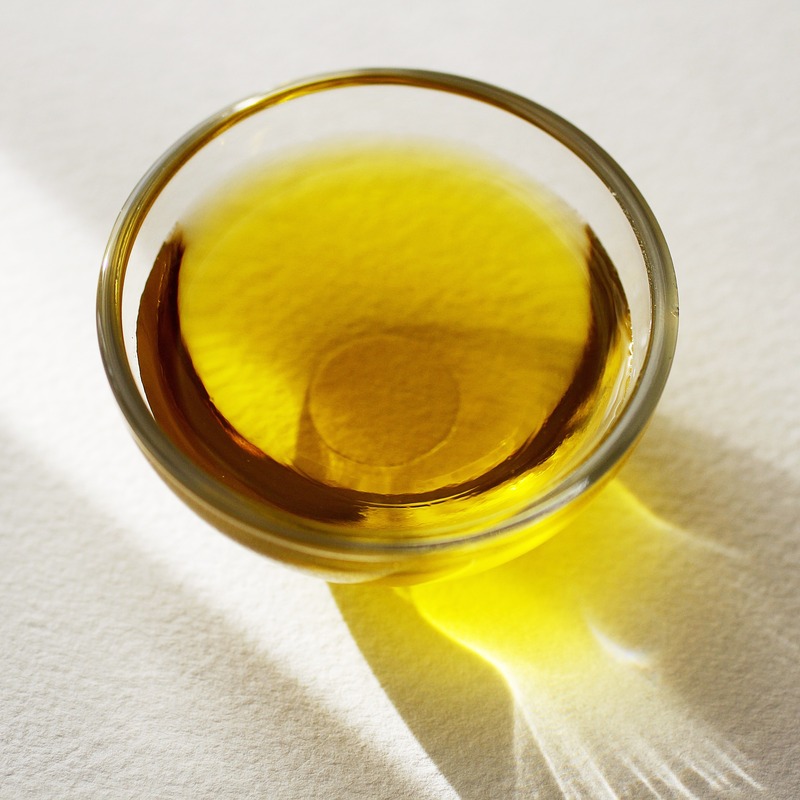 Raw wax straight from the hive contains a large amount of pollen, honey, and some impurities which can mean that the wax does not mix as easily with other oils or butters. By filtering the heated wax multiple times, particles are removed and it becomes smoother. When buying beeswax for skin care products I highly recommend using cosmetic grade wax. ‘Cosmetic grade’ is defined differently in different countries but it generally means that the bees were not subject to chemical treatments. Also, it often means that the wax is white so the final product will not have a yellow undertone. Beeswax can be used in creams, body butters, lip balms, and soaps. It is also a regular ingredient in other cosmetics such as eye shadow, eye liner and blush (and there a million other uses aside from skin care). I recommend using no more than 25% beeswax in face creams. Lipbalms can contain more but remember that the wax will thicken any mixture. Soaps should therefore not contain more than 2%. The best place to acquire beeswax is from is a local beekeeper (or your own hive). Not only will you support a local business but you will also know where the bees live. However, raw wax will need to be filtered as mentioned above. Should filtering raw wax not be an option, beeswax can often be found at hardware stores or sometimes even health stores. I order mine online. In my experience, it pays to buy beeswax in pellets rather than in a block. Pellets make measuring the wax easier and it melts faster. Simply weigh and combine all ingredients in a double boiler, melt and mix together, remove from the heat and let it cool down. Should the cream be too stiff, reheat and add more olive or coconut oil.